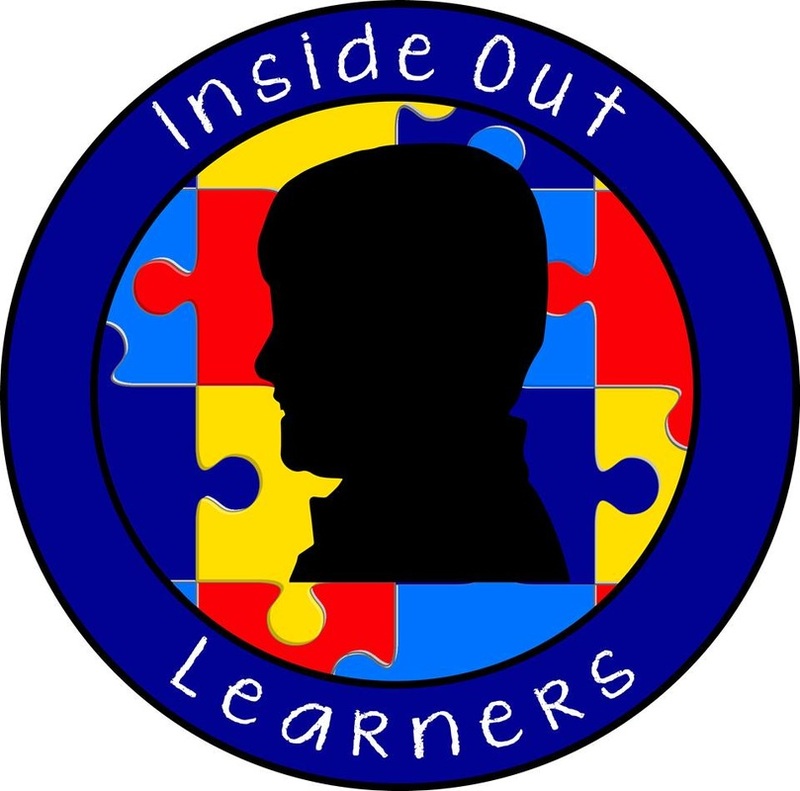 Academic Assessments - INSIDE OUT LEARNERS, INC.
​ scores for your learner? This assessment provides age- and grade-based norms and only takes about an hour* of your time to complete. It is administered by master’s level, Virginia-certified teachers in a one-to-one setting. Payment must be rendered upon registration. In the event that the parent wishes to reschedule for a different administration date, a $25 fee will incur. *Completing the ABB Screening Form takes less than 30 minutes for the average student however, time may vary depending on accommodations needed to demonstrate his/her best skill level.